The contract awarded by Dublin City Council for the proposed Poolbeg Incinerator breaks EU Law. Is this Bertie's work? 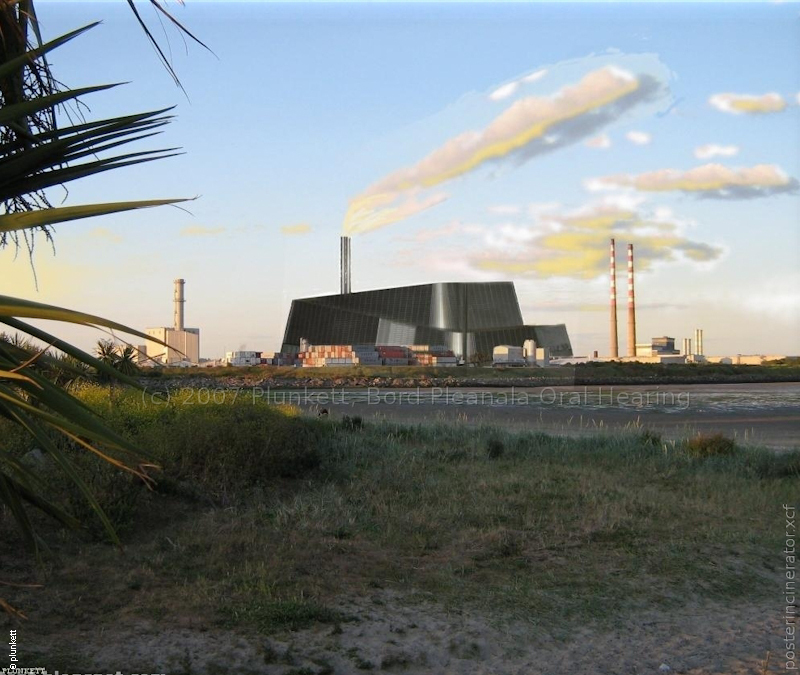 Accurate Image of Proposed Poolbeg Incinerator. (c) T. Plunkett. 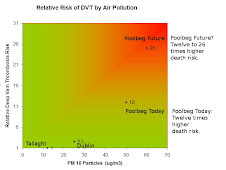 Image presented by T. Plunkett to Bord Pleanala hearing in 2007. Accuracy validated by BP Inspector. The proposed incinerator as large as Croke Park would dominate the foreshore and severely impact "the visual amenity" of Dublin Bay. Perhaps not unlike Bertie Ahern, DCC and RPS told "untruths" to mislead the public on the Poolbeg Incinerator. This includes DCC or RPS "massaging" RPS reports. The Bord Pleanala hearing was also presented with misleading statistics concerning financial impacts. And with images which by their expensive design mislead the public - spoon-fed to the media they hide the visual impact of the Croke Park sized carbuncle on all of Dublin Bay. This untruth is from consultants paid in excess of €29,000,000 for engineering work and €25,000 per month for PR spin. 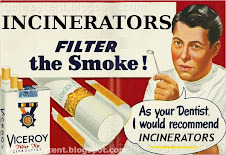 In addition, PJ Rudden who runs RPS's incinerator game & knows better, used the captive Irish Times to state that a modern incinerator will not have any health impact. That is another untruth. Whatever about Ireland's other world-renowned institutions Engineers in Ireland deserve better standards from the president of Engineers Ireland, aka The Institution of Engineers in Ireland.